Layla Mattress Giveaway - Winners Announced! 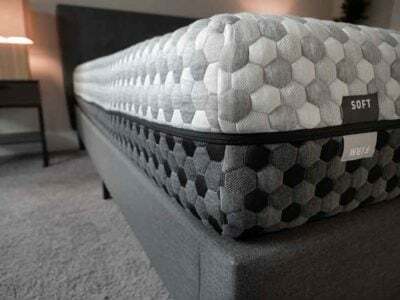 Home » Layla Mattress Giveaway – Winners Announced! 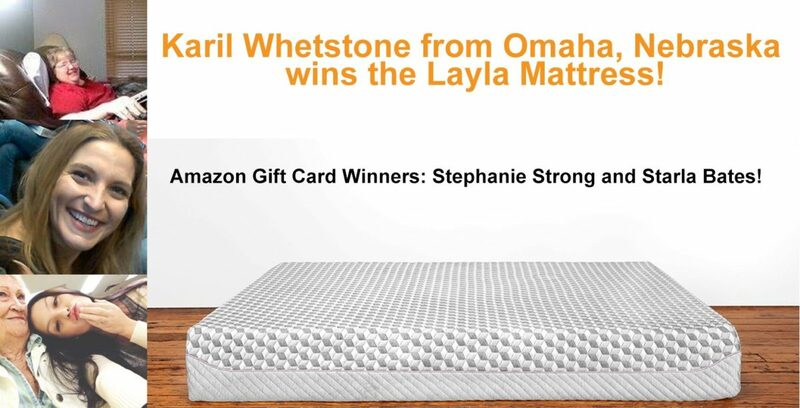 Layla Mattress Giveaway – Winners Announced! Enter the giveaway below! First prize gets whatever mattress size you want when you win, up to a $950 value! Second and Third place both get a $100 Amazon Gift Card! 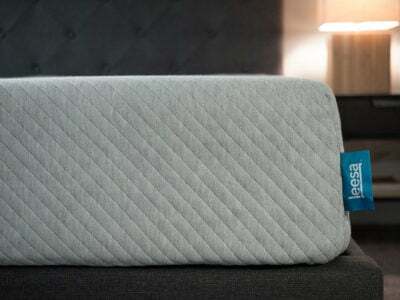 Layla is a high quality memory foam mattress that is flippable, meaning you get two firmness options in one mattress. 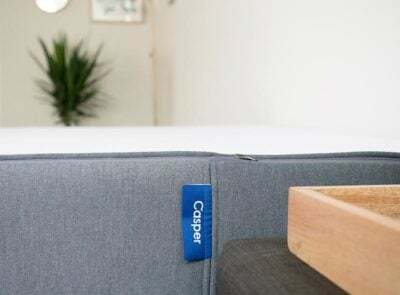 The mattress is also copper infused, which helps the Layla sleep way cooler than other memory foam mattresses. 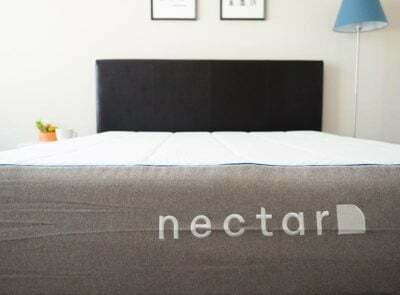 For more information on this mattress, check out my Layla mattress review. Can’t wait to see how well this mattress stacks up to the latest competition! I would love a Layla mattress because it looks very comfortable. Our current mattress is all lumpy =( Thanks for the chance. I haven’t tried Layla mattress yet but I’d love to! Ive heard this mattress can be made firm and that is what I need. I like that the mattress is copper infused that will help me sleep and wake well rested! I love the Layla because it’s made of the best memory foam. I love the Layla mattress because it looks comfy. My mattress is so uncomfortable, I can’t wait to get a new one. It looks like a high quality mattress and it looks pretty affordable. It provides comfort, quality sleep and it stays cool. I’ve only ever had traditional spring mattresses, I would love to try a memory foam one. It would be my first new mattress since I was 5 years old! I love Layla because I love memory foam. I would love this mattress as I have not had a good night’s sleep in almost 11 years. It’s beautiful, for starters, and would give me a much better night’s sleep than my current older mattress does. I like that the mattress has 2 choices for firmness and that the mattress sleeps cooler. Um. I’m obsessed with the fact that it’s flippable! I’ve been wishing for years that my current memory foam was capable of flipping! We just turn it 180 degrees every few months… doesn’t really help with sagging at all! I like that it’s made with memory foam and copper-infused. Would love to have a memory foam mattress, looks super comfortable! I love that you can flip it! We have owned mattresses that are not flippable and they do not last as long as one that is designed to flip! Fingers crossed we could really use this! Thank you so much for your awesome review!! My husband has very bad back and joint pain and I have been trying so hard to decide what mattress would be best for him. This one sounds amazing!! The two firmness options is a seriously innovative idea. It’s hard to know what will work best until you sleep on it for a while so this gives you a little variety. 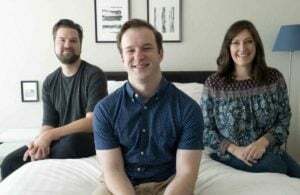 The copper infused mattress sounds great for me because my husband is a little heater!! I’m so excited for the opportunity!! Thank you so much!!! I’d love to try this mattress! It’s time for a new mattress! Would love to try Layla Mattress! I would love to win it because I have heard nothing but great things about this product. I Haven’t tried this particular mattress, but everything I have read sounds great. Ty so much for the chance. I love it because it looks soooo comfy. Never tried one of your Layla Memory Foam mattress!! I love it bc its excellent quality! Hey Joe thank you for this amazing opportunity! Enjoy your week!! For me, the fact that the Layla helps to “sleep cool” is its biggest advantage. I’m of that age (ahem) where my night-time temperature can be all over the place, so this would be a great help for getting a good night’s sleep. I would love to try this mattress! My ruptured discs need it! I love the new because they help control my night sweats,help ease my back and they are so comfortable. It looks very comfy and I love that it has two firmness options. I would like to win this because we could use a new mattress and the mattress looks great. I would like to win this mattress because it seems like a great product! I love how it is copper infused. I hate being so hot and trying to sleep. Someone (maybe me!) will be sleeping much better when they win! I like that you can have a firmer option. That’s really smart, and I prefer it. I’ve had spring mattresses my entire life, but am really tired of the pressure points and overall feel of them. 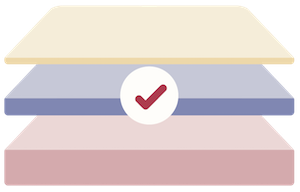 I’ve been wanting to try a memory foam mattress and love that the Layla mattress is memory foam. Keeping fingers crossed. I seriously need a new mattress! I don’t have a bed right now. Finances don’t allow it yet. It would be wonderful to get a good nights sleep again. Looks very comfortable. Being flippable is very unique. I’ve never seen anything like it and I’d love to try it. I love memory foam to begin with, this one is flipable and will also keep you cool. I love it!! I haven’t tried one, but I have heard good things about them. I love the 2 firmness options, because I am indecisive. I am not sure what firmness I would prefer. One of my favorite features is that it sleeps cooler. 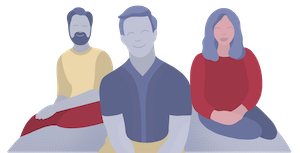 I would love a Layla mattress because I’ve heard such great things about them and I bet this mattress would help alleviate some of the chronic pain/fatigue that I suffer from on a daily due to Fibromyalgia, CFS/ME, and a couple others. Fingers crossed! I hope to win!! I have gone through 3 mattresses in the last 10 years and they all sucked. I like the copper infused idea and that it’s flippable. I would really love one because our mattress sags and needs to be replaced but I am trying to save for a house so cannot buy one. This mattress has it all. Everything I need for a great night sleep. I love that this has memory foam to conform to each individual. My mattress is so hard and a mattress topper just sags in the center. Kills my back! The Layla mattress seems so comfortable! I must say it sure looks comfy! Would love to give one a try! I really need a new mattress! Keep putting it off because of financial issues. Would love it if I could win one!!! I love that it’s copper infused! I always get too warm when I sleep! I need a new mattress so much! I am using my daughters mattress & spring while she is overseas for a couple of years. She won’t be happy about it when she finds out, but mine was shot. I have a bad back, and had back surgery in 2010. It helped, but a good mattress is very important to me. I would love to win the mattress. I guess memory foam is the way to go these days. Hope I win. Our 10+ year old mattress is giving me back pain daily when I wake up. definitely needs an upgrade. Layla mattress loos so comfy and perfect for us. Comment below and tell me why you love the Layla mattress! Offers great support for my back and would help me stay cool as I get very warm while sleeping. I haven’t tried one yet but love the look! I used to have trouble sleeping until I brought a Layla mattress. I would love to be able to gift this prize to my grandma! I would Love to win this as we need a new bed really bad. I could certainly use a new mattress! Mine as ancient!